By far the most interesting contest in week nine will be the match-up between the Colts and Patriots where Brady and Peyton Manning will meet for the thirteenth time of their professional careers in the NFL . By far the best individual rivalry in all of professional sports overt the past decade . Agree or disagree ? If you meant Denver vs New England then the answer is yes, in my opinion! My error there , as I meant the Broncos and Patriots . 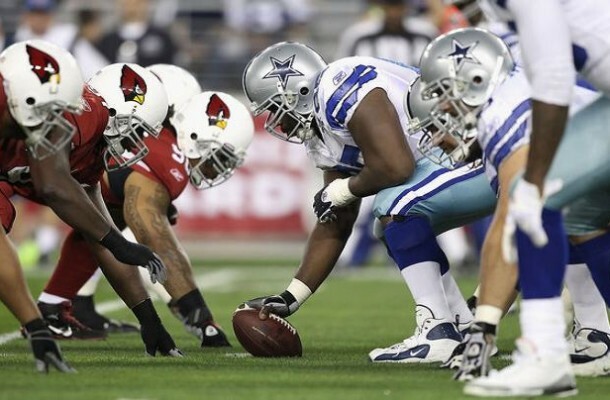 Also the game between the Cardinals and Cowboys has an intriguing element about it . Dallas is need of the victory, but I can’t see Brandon Weeden leading them to the win . Romo is said to be a game-time decision .